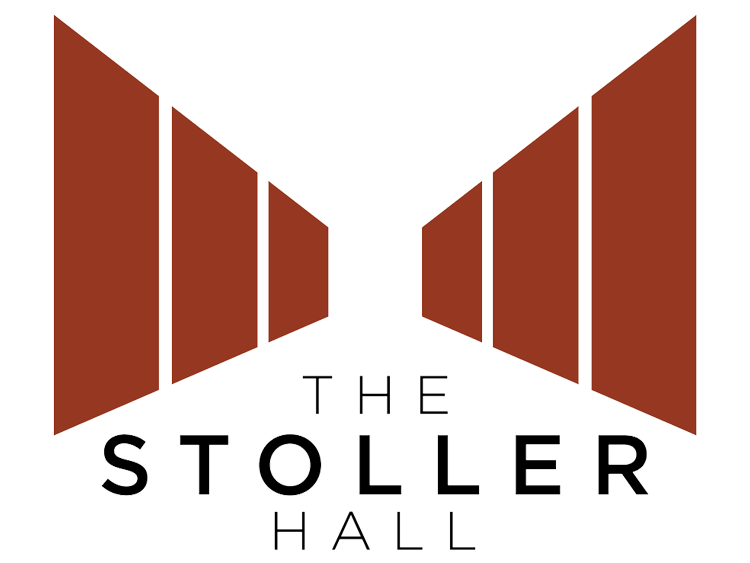 The Stoller Hall is a home for professional touring artists and for Manchester’s professional and amateur musicians, and hosts a vibrant programme of music and spoken word. We haVE something to offer to every audience, but running through our work is the ethos of learning, collaboration and exchange which has come to epitomise Chetham’s role in the community. An active strand of family concerts, workshops and masterclasses; adult learning and discussion; close connections with music education across Greater Manchester; collaboration between professional and emerging artists. All of these things help to make The Stoller Hall a place for music, for learning, for audiences of all ages and backgrounds, for those who wish to listen, for those who wish to watch, and for those who wish to play.